Sri Jagannath Seva Samiti, is registered under the W.B. Societies Act No. S/60803/88-89. 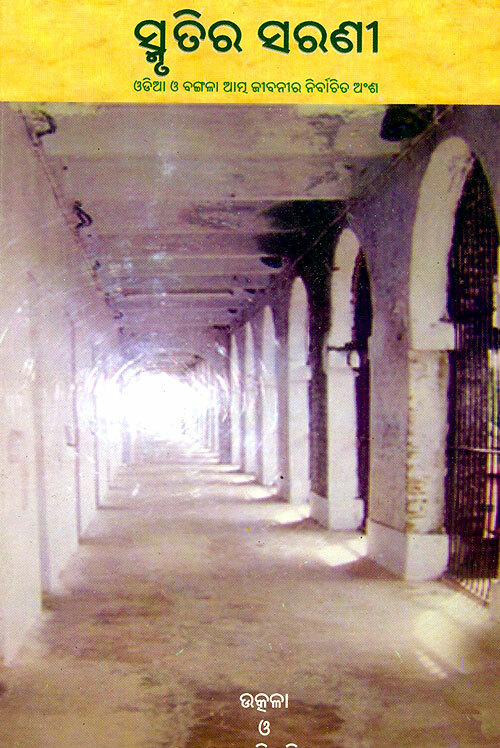 The samiti is primary body, which looks after the temple and its other wings. The Samiti has four wings: Sri Jagannath Puja Committee to look after the day to day rituals of the Jagannath temple and to spread of Jagannath philosophy; Utkala - the cultural wing; Utkarsha - the social service wing and Sri Jagannath Pathagar - the Library wing. 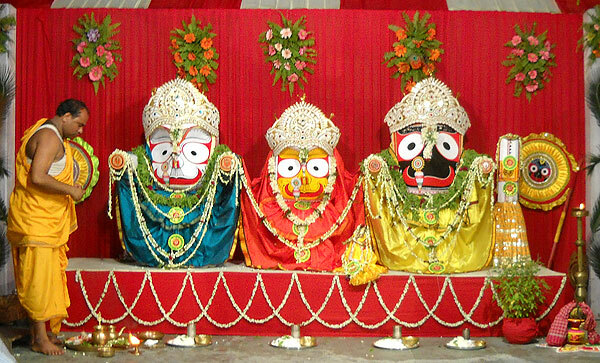 Sri Jagannath Puja Committee looks after the daily rituals and festivals of Sri Jagannath Temple. The wing is responsible for looking after the requirements of Chief Priest, Assistant Priests, cleanness of temple, Prasad etc. The Committee is organising "Astam Prahari" for 24 hours during Maha Bishuva Sankranti, during which puja was performed as per Shri Chaitanya's philosophy. It is organizing Ratha Yatra Festival in Kolkata where the idols of Lord Jagannath, Balabhadra and Subhadra are taken to Swabhumi for Nine days in a great procession. It also organises "Netrostav"; "Janmastami"; "Shiva Ratri"; "Saraswati Puja"; "Ganesh Puja"; "Bhagavad Saptah"; and "Dol Yatra" etc for spreading of spiritual philosophy of Lord Jagannath. It is the cultural wing of Sri Jagannath Seva Samiti. 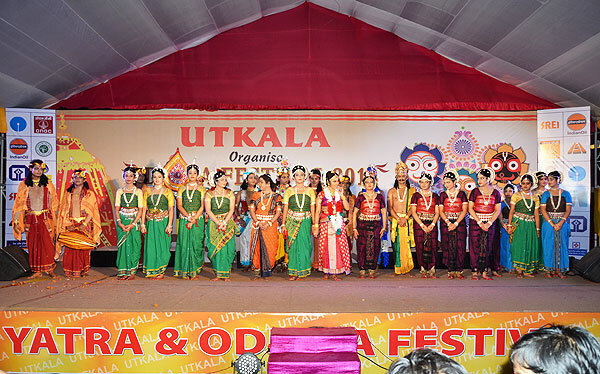 The organization Utkala is a Non-profit making charitable, social and cultural Society registered in the year 1988 under the West Bengal Society's Registration Act. 1. The Society was established to provide an institutional platform in the metropolis of Kolkata, the cultural capital of India, for promoting socio-cultural amity and national integration based on the noble ethos of Shri Jagannath culture. 2. To promote, propagate and popularize art and culture, crafts and sculpture, dance and drama, music and paintings of Orissa in the cultural capital of the country. 3. To spot and promote local talents in the fields encompassing all aspects of art, culture and literature. 4. To organize ODISHA FESTIVAL on an annual basis at the cultural heritage plaza of Kolkata at Swabhumi. It is maintaining its Multipurpose AC hall at the ground floor of Temple complex for cultural purpose. It is organizing a music and dance school "Utkala Sangeet Parisad" at Khidderpore. Every Year during Ratha Yatra a weeklong 'Odisha Festival' is Organized by UTKALA. Prominent Artists and Speakers from Odisha are invited to perform / speak every evening. Dance Competition and Painting Competition for boys and girls, Khir-Pitha competition for ladies are organized and prizes awarded to the winners. Since 2003, every year the temple honors a distinguished personality of Odisha by conferring 'UTKALA SAMMAN' on him/her. UTKALA runs Odishi Dance Classes in Temple premises by a prominent Guru. 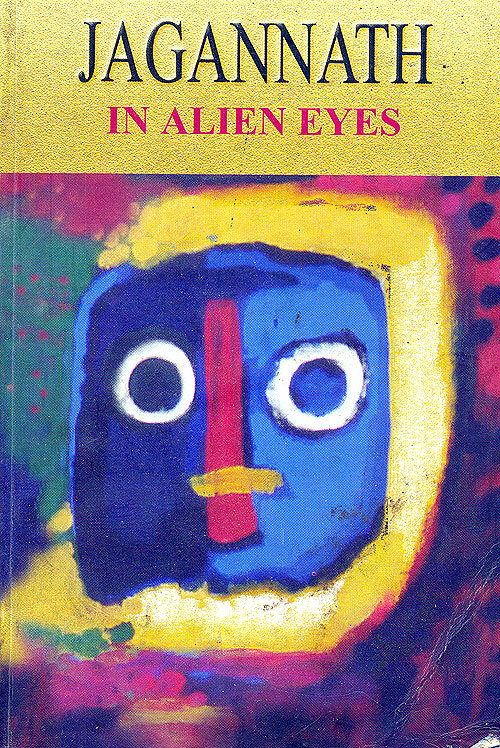 Utkala have published two books, Jagannath in Alien Eyes in English and Smritir Sarani in Odiya , in collaboration with Jadavpur University, Kolkata. Utkala have produced a CD on Folk Music (instrumental) incorporating 21 folk music of Tribal India patronized by the Ministry of External Affairs, Government of India. Copies of the CD have been distributed to the Embassies and Cultural missions of India in more than 40 countries in the world. 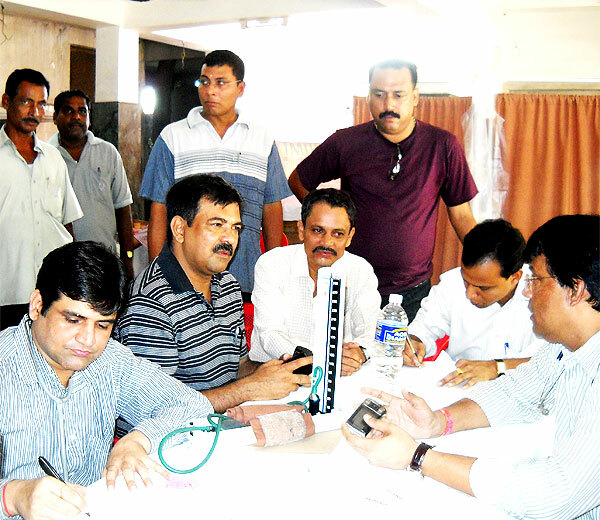 Utkarsha, the social service wing, conducts blood donation camps, health camps at its premises, where eminent doctors along with their support staff attended to the needy patients. Medicine and food was given free. It has donated two tricycles to two physically challenged boys of Khidderpore. It has given free food and clothes on the occasion of Diwali and Bishuva Sankaranti to two hundred needy persons. Two times a week free Homeo Clinics are held for the poor of the locality. It provides food free of any cost to poor and needy people once in a month. It organized "prabachan" for seven days for explaining the Bhagabatam. It is running public library at Khidderpore in the name of Shri Jagannath Pathagar. It has got more than 1000 Books. It is publishing a literary wall magazine "Baisi Pahacha". 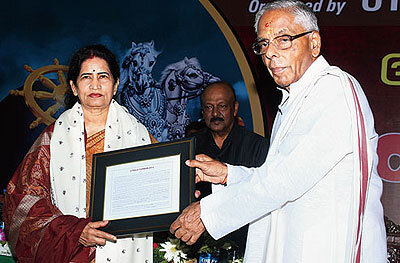 The Library recognized by Raja Ram Mohan Roy Library Foundation, a Trust under the auspices of the Government of India. The Pathagar organizes meetings and seminars on topics related to Lord Jagannath. Pathagar also remembers prominent poets/writers by observing their birth and death anniversaries.